THREE people were transported to hospital after a two-vehicle collision on Saturday night in Cecil Plains. 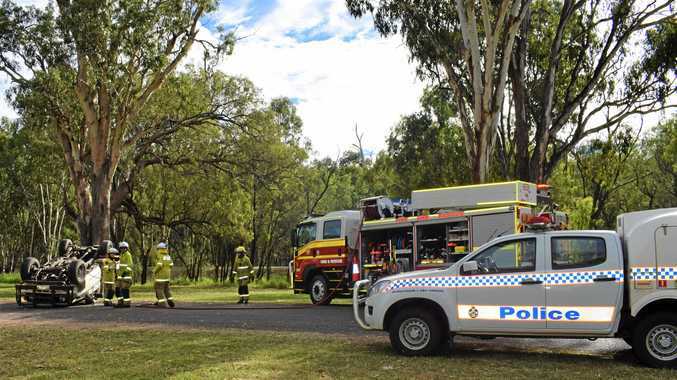 According to QAS Media, paramedics attended the crash on Millmerran Cecil Plains Road at 8.17pm to find the three occupants: two females in their 60s and one in their 70s. The occupants suffered minor injuries and were taken to Millmerran Health Service in a stable condition.